The Freshwater Salt System is Here! 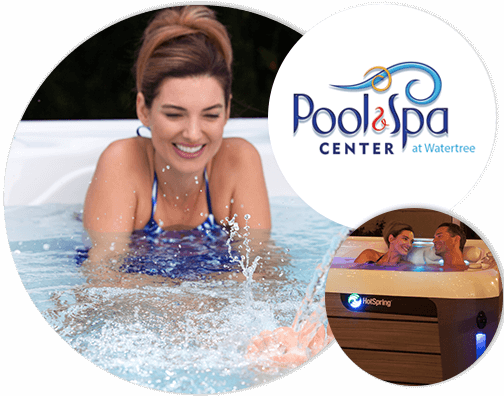 Regular sessions in your hot tub are the perfect antidote to a hectic and stressful lifestyle. There are 4 proven benefits - relief from stress, easing of arthritis pain, faster healing and better sleep. 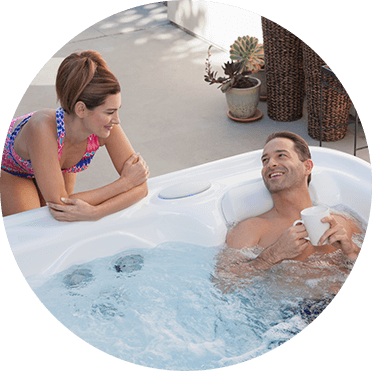 We believe you should try before you buy a hot tub. 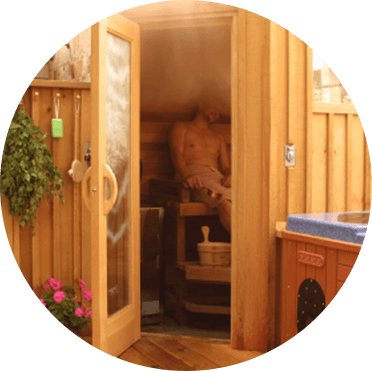 Schedule a hot tub test soak at one of our 2 convenient showrooms in South Dakota. Grilling Season is upon us. Prepare for a season of fun! Grilling Season is upon us - prepare for a season of fun! 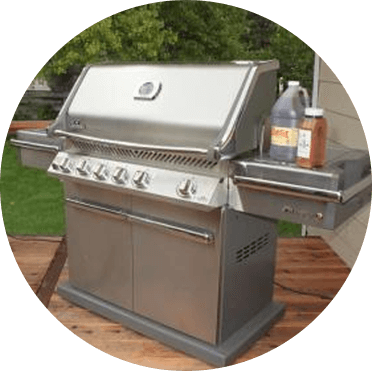 Enjoy delicious backyard meals cooked on our superior Napolean and saber grills. 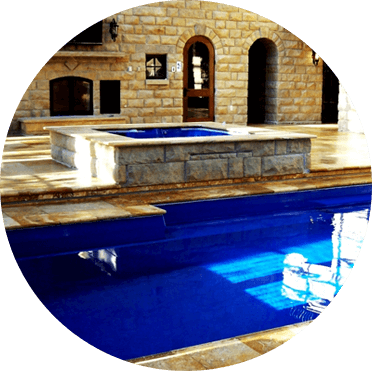 With San Juan pools there's never any room for compromise on quality.